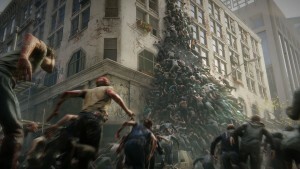 Every year, people look forward to E3 as their look into the future of what the gaming industry has cooking. 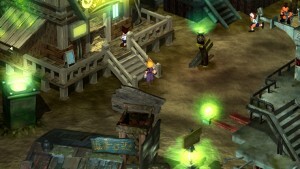 In recent years, however, the show has started to trend away from the dream announcements of games years off and more toward games that will come within reasonable time frames. 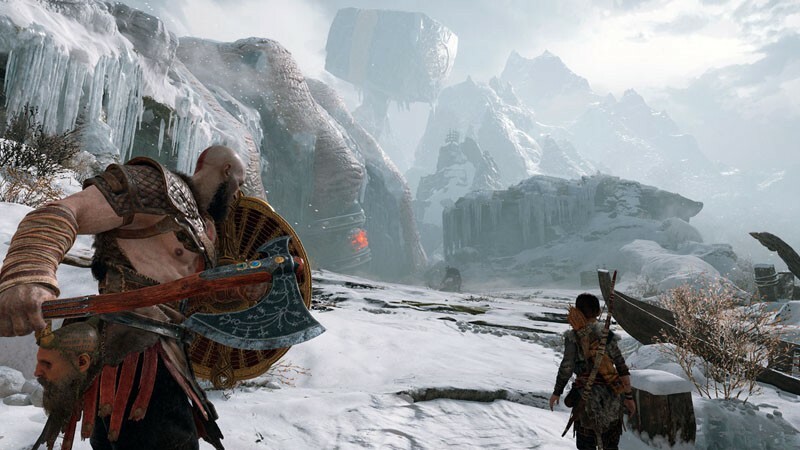 With games introduced as far back as E3 2013 still not released, and some games announced in intermediary years also still missing, managing expectations has become the name of the game. Not everything goes according to plan, however, and games can sometimes take far longer to develop than expected. With that in mind, we wanted to look at the games announced at last year's event and see what has released and what is still missing in action. Sony is the undisputed market leader in the console space and it's not hard to trace at least some of that back to its E3 2013 showing. Since then, the Japanese megacorporation has recognized the importance of the event and started massaging its stage show to be more about games and less about TV shows. 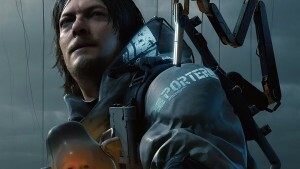 Sony has gotten some criticism from E3 2015 when some of the biggest announcements at the show were games that were at best extremely nascent, and has been conscious about that reputation since. 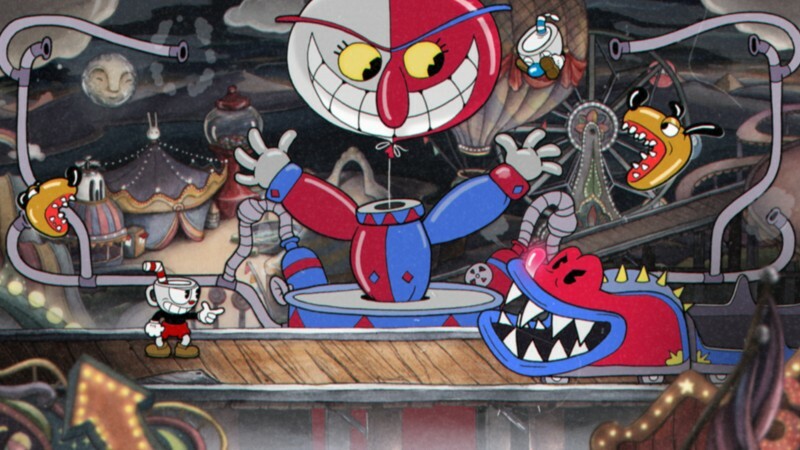 Considering Sony's penchant for announcing games before the ink is even dry on their design documents, people often take a skeptical eye to games announced on their stage. 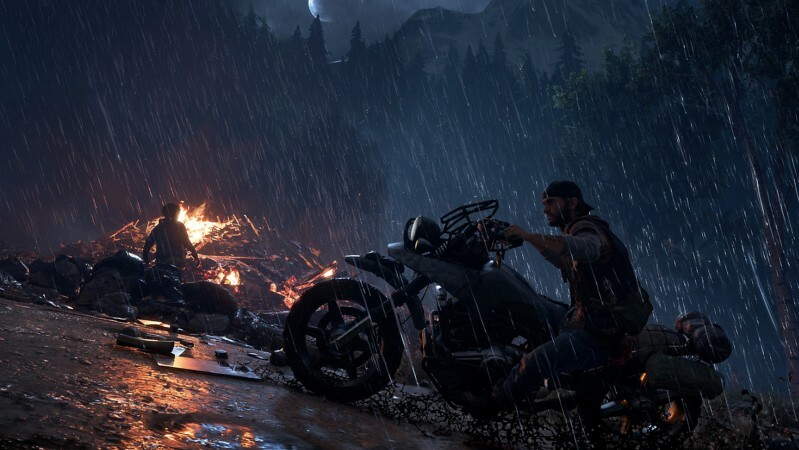 Days Gone – The zombie game recently got pushed to 2019, though Sony Bend is working hard on the title. You can see our recent coverage on the game via our Days Gone hub here. 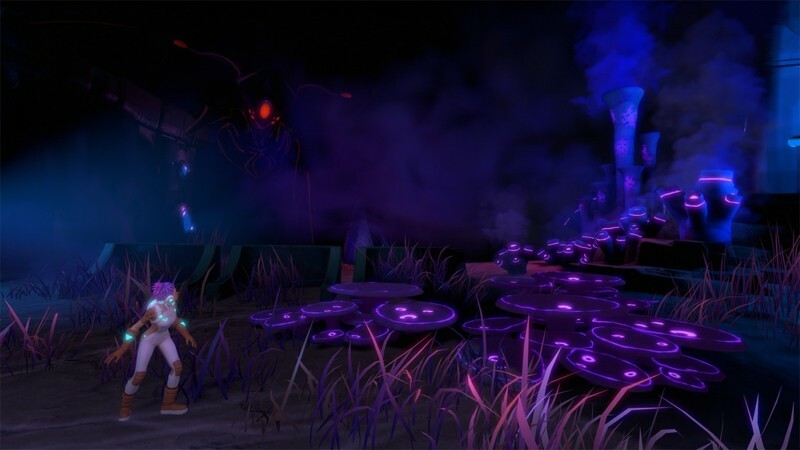 Star Child – The VR platformer has been fairly quiet since its reveal at Sony's show last year. PSN shows it with a release by the end of the year, but right now it has a fairly indeterminate date. Of the 14 games Sony showed at their E3 2017 show, 2 have yet to be released or have firm release dates, or 14.28 percent. Last year, Microsoft was planning to take back the hardware race with the Xbox One X, a super-powered Xbox One that sat at the center of Microsoft's promise for a 4K future. 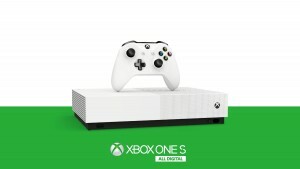 With the all-important task of launching new hardware, the onus was on Microsoft and Phil Spencer to provide a launch lineup and library that proves the worth and usability of the new console. 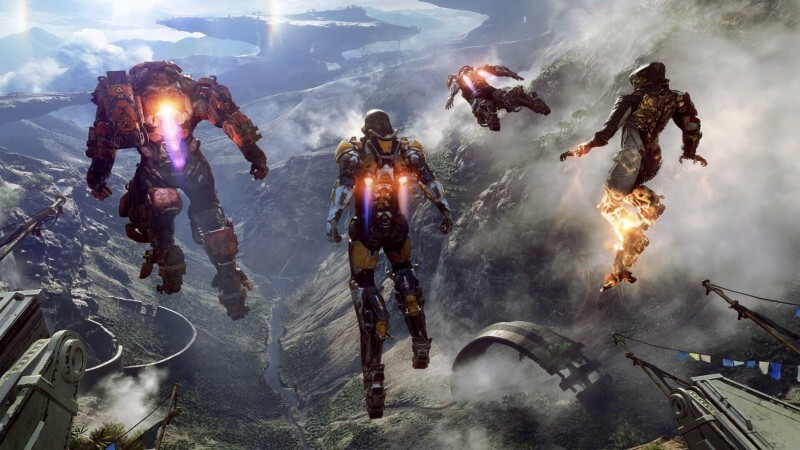 Anthem – The BioWare shooter took a lot of people by surprise when it was announced last year. 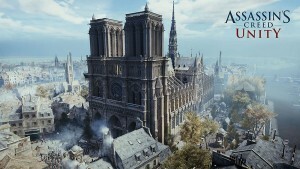 At the first reveal, EA announced a Fall 2018 window for the game, which was then delayed into early 2019 this past January. Anthem was never planned to make it out before E3 2018, and it seems likely we'll know the date before the end of the year. 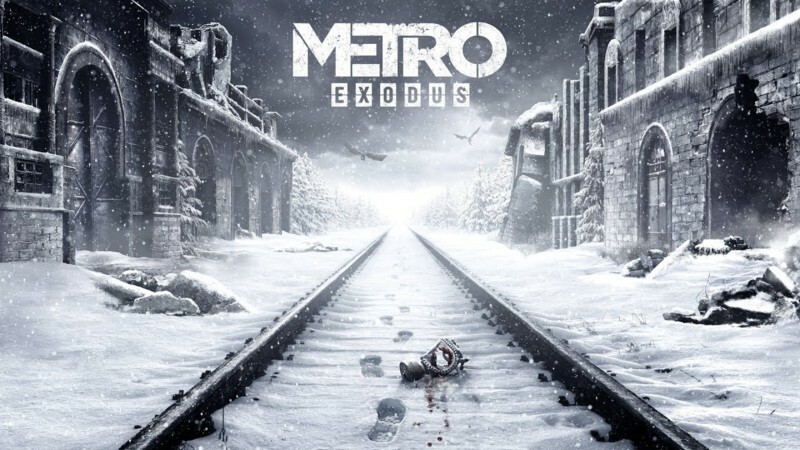 Metro Exodus – The first-person shooter with a new emphasis on braving the harsh winter more directly than ever was supposed to launch this year, but was delayed into early next year just recently. 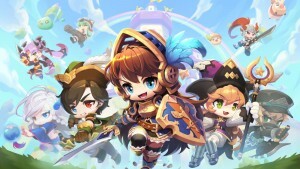 This is another title that was intended to release by E3 2018, but also got delayed a little bit regardless. You can check out our coverage hub of the game right here. 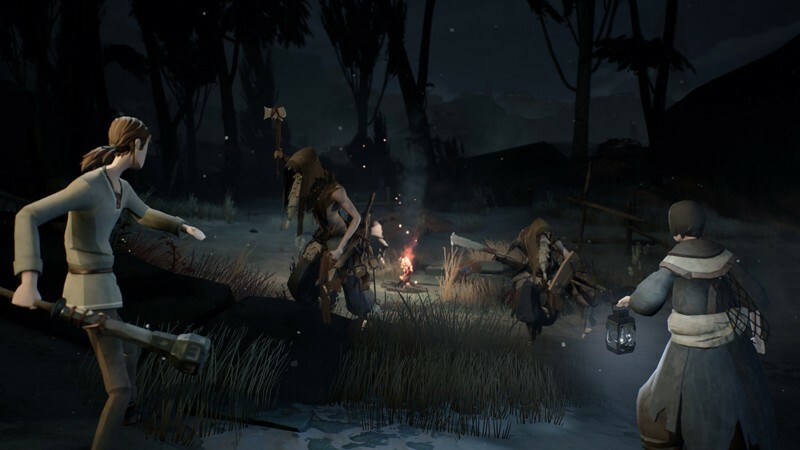 Ashen – The Annapurna Interactive Souls-like RPG was last seen at PAX East, so the game is very likely simply still coming along in development. The game is aiming for 2018, so there's still a few months for it to come out. Crackdown 3 – At E3 last year, the newest Crackdown game was announced as an Xbox One X launch title with an intended release date of November 7. Two months after E3 in August, Microsoft delayed Crackdown to Spring 2018, a date which has come and gone with no word about the title and no official delay beyond it. This might be the year Microsoft goes all out with a firm release date and marketing blitz, but at this point, this game definitely feels like it's missing in action. Ori and the Will of the Wisps – The sequel to Ori had been rumored since the critical acclaim of the first game. 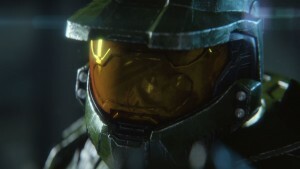 Microsoft confirmed the title with just a teaser, but it was likely early in development, and has not been talked about much since. The sequel is likely to be talked about again at the show this year. 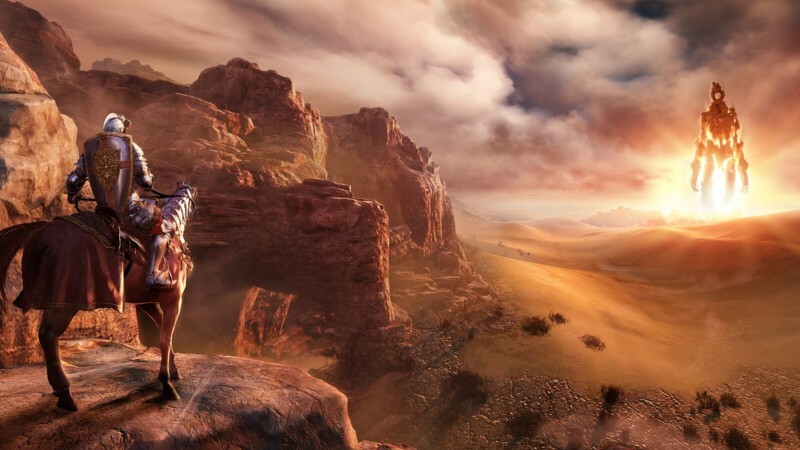 Black Desert Online – Microsoft has positioned Pearl Abyss' MMORPG as one of the premier Xbox One X titles, promising the large RPG world will run in 4K. The developers have been out there recently talking about the game, so it's likely to be at Microsoft's E3 show once again this year. Six games of the 20 titles showcased at Microsoft's E3 2017 show have not been released or have a release date as of the 2018 show, or 30 percent. Of all three platform holders, Nintendo is likely the most conservative with their intentions to limit their announcements to games coming soon. The house that Mario built has stated that their E3 show this year will focus exclusively on titles coming in 2018, though they made a similar claim last year only to announce a title presumably years off within seconds. 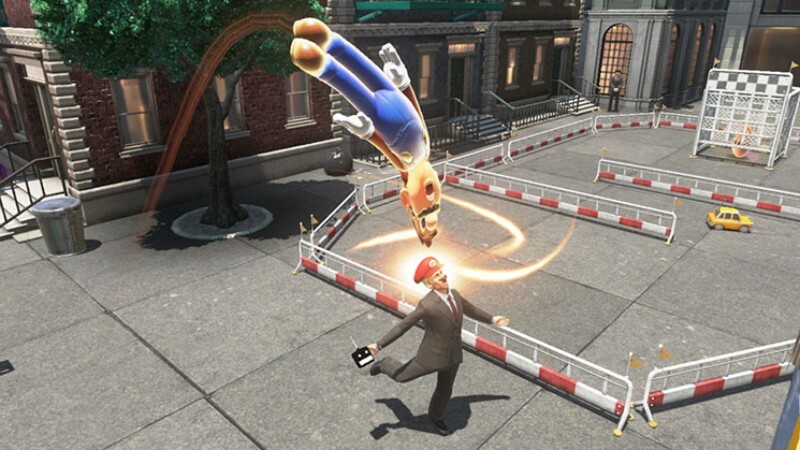 With their year-round schedule of Directs, Nintendo relies less on E3 for announcements and more as a time to take advantage of the world watching and paying attention. Still, they are certainly not immune from announcing games that suddenly disappear from view. Pokémon Switch – With the odd bit of information that the Pokémon game announced at E3 last year is not Pokémon Let's Go, the title is apparently still pretty deep in development. Game Freak says the game should launch toward the end of next year, but with the Pokémon Go-inspired Eevee and Pikachu games coming this year, it's unlikely we'll hear a breath about what is presumably Generation 8 until 2019. 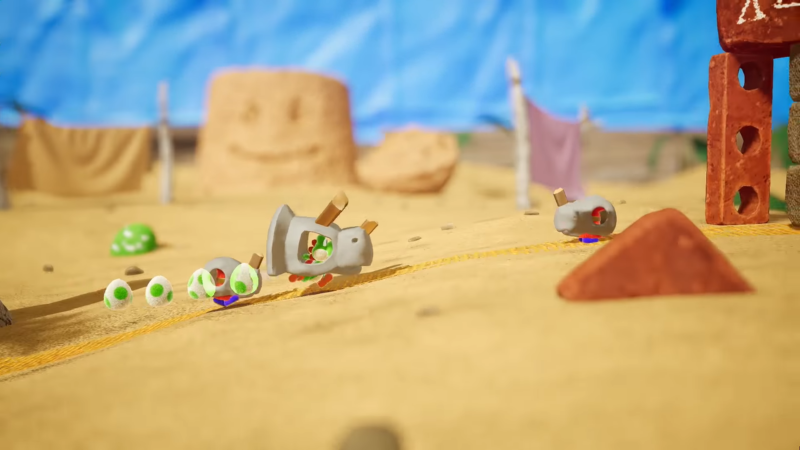 Yoshi Switch – The seeming follow-up to the Wii U's Yoshi's Wooly World was shown with a trailer during Nintendo's showcase and then a presentation from the Treehouse stream later in the week. 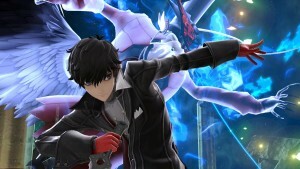 Despite not appearing to be all that early, the game hasn't even been mentioned by Nintendo since E3, even though it's targeting a 2018 release. 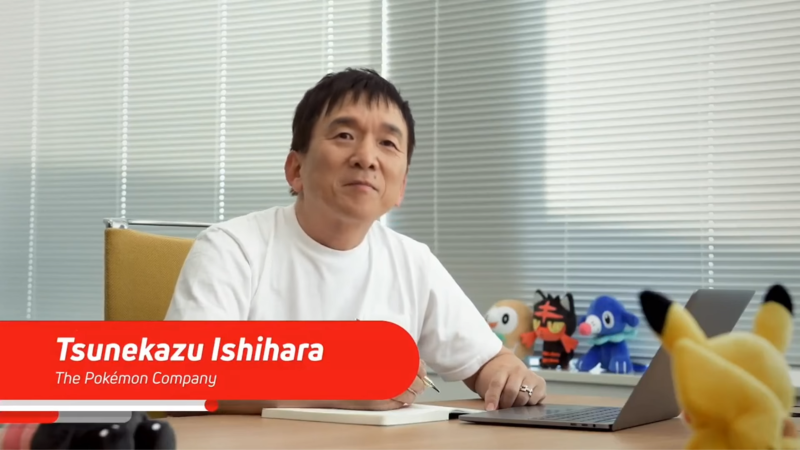 Does Nintendo intend to make Yoshi a focal point for E3 or is the game being retooled in the background based on a muted reaction to its reveal? Metroid Prime 4 – The biggest shocker of Nintendo's E3 show, Metroid Prime 4 was given a short teaser with "Now in development for Nintendo Switch" captioning a logo. It was confirmed shortly after the show that Retro Studios, who may now be working on a Star Fox-related game, would not be developing it, but Nintendo hasn't been forthcoming about who actually is developing it. Some LinkedIn leaks suggest Bandai Namco is helping out, but beyond that, Metroid Prime 4 is another game Nintendo has said nothing about since E3. Three of the 11 games Nintendo showed off at E3 2017 are still not out or have release dates, or 27.27 percent. Sometimes games get announced and just go missing, either because they were announced too early or because of a dozen other things might have happened. 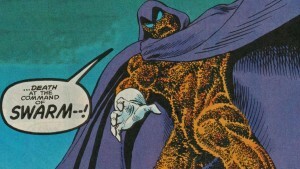 As platform holders start feeling the frustration of fans who get dream games announced only to see them ignored year after year, they start becoming more cautious about what they announce. We'll see how they handle it this year and what games might be making a surprise appearance.